July 9, 2013 July 9, 2013 mactandoc Cool Stuff! MAD Cavers had the grand design of intensive exploration of Hinatuan’s Enchanted River Underwater Cave System (HERUC) at Expedition 3 on June 11-14, 2011. However, the team met an unpleasant surprise – all entrances to Mayor’s Chamber were blocked by mounds of either sand or limestone. 2) part of HERUC caved in due to active development topside around the area. A review of the complex approaches to Mayor’s Chamber as defined at Expedition 2: Without sophisticated 3D rendering, the approaches are presented by the following diagrams in top, side and frontal views. On top view (Fig.1): Bernil’s Crawl was the main flow out of the cave into the river. As the spring is intimately related to the coast line 600 meters away and at approximately the same elevation (sea level), the direction and amount of flow in and out are governed by the tide cycles. As the heavy sea water comes in at spring tide, it pushes back the lighter fresh water, sometimes reversing the flow. 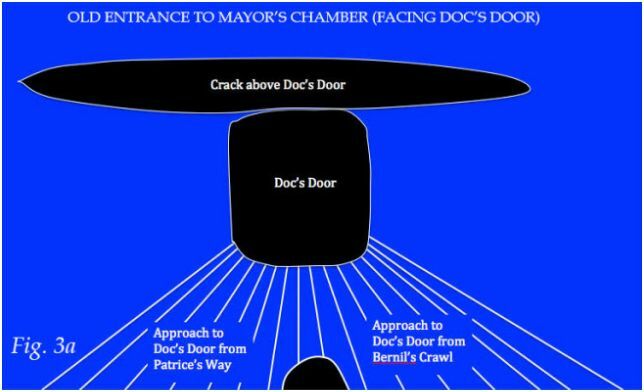 Towards ebb tide, the flow out via Bernil’s Crawl is so strong that entry to Mayor’s Chamber is almost impossible. This we found out at Expedition 1 (FCD’s Bernil and Doc) and at the early phase of Expedition 2. 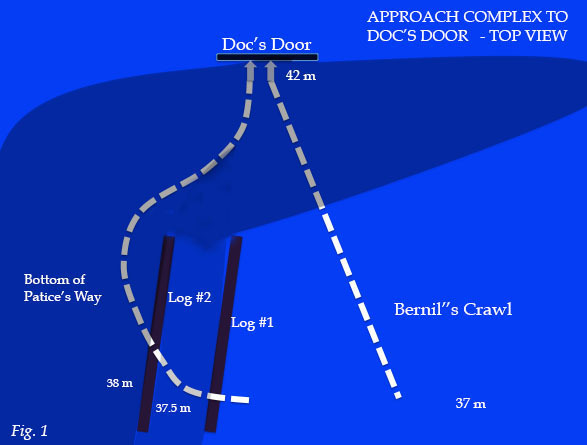 Still early at Expedition 2, Paul Nielsen and Patrice Laborda discovered Patrice’s Way, a no-current approach to Doc’s Door (see the curving dashed arrow above). The key to Patrice’s Way is Log #1. Looking down from the mouth of HERUC, Log #1 is the left-side boundary of Bernil’s Crawl. Patrice’s Way is over this log to the left, down one step to the landing formed by Log #2 and meandering on a descending right turn to Doc’s Door.At Expedition 2, we noticed a big crack above Doc’s Door. This was to be explored further but the plan was nixed because of logistical problems. Fast forward to March 20, 2013: FCD Jake Miranda’s team (Miranda, Almhjell, Allen and Pingkian) explored HERUC. Jake proudly declared that Patrice’s Way was “open for business”. This paved the way for this Expedition 5. Expedition 5 is a two-day series of dives on June 20-21, 2013. Members include FCD’s Bernil, Jake, Larry and Lourdes. 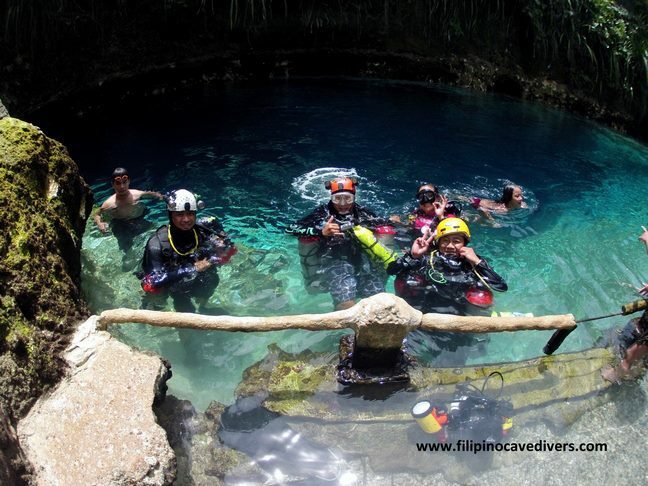 Three penetration dives revealed Nature’s Redesign of Hinatuan’s Enchanted River Underwater Cave System. Sometime in February 2012, a convulsive event happened. This was described as a loud “swooosh” around 2:30PM followed by the waters of Enchanted River turning creamy white in color. This color slowly faded over 48 hours. Fig. 2a shows the “old” paths to Mayor’s Chamber. This expedition (Expedition 5) entered Mayor’s Chamber through part of Patrice’s Way (Bernil’s Crawl was still too restricted). Just past Log #2, we took a straight path over mounds of limestone to Mayor’s Chamber through Jake’s Bypass, the erstwhile crack we noted in previous expeditions, the new and only entrance at this time. The bottom path of Patrice’s Way and Doc’s Door are buried in limestone. Frontal view facing Doc’s Door is noted above.Fig 3a shows the old configuration. 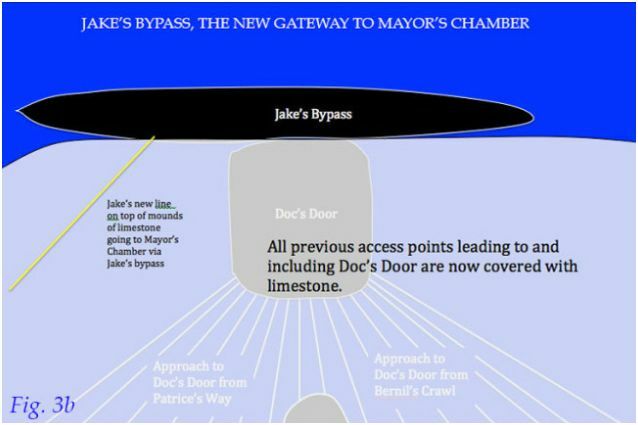 Fig 3b the new redesign showing Jake’s Bypass. 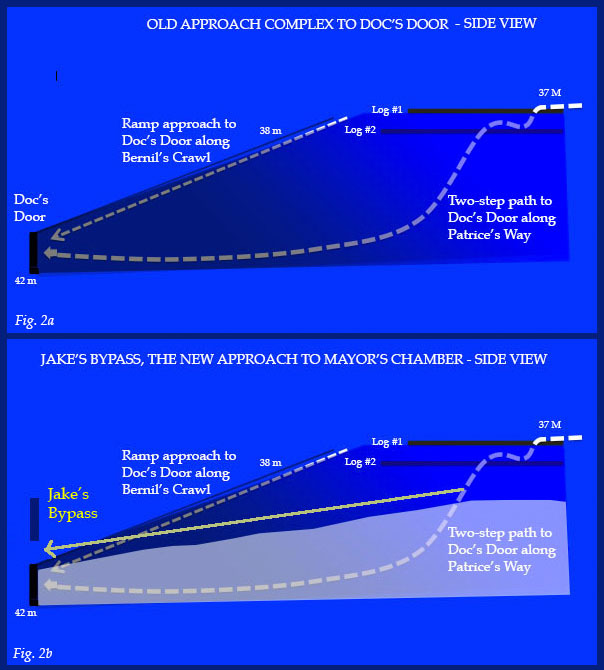 Fig 4 shows the new profile of Mayor’s Chamber. In the next article, a theory as to the cause of this redesign will be presented.